For most people who spend long hours at work, holidays are a necessity to unwind and “recharge their batteries”. 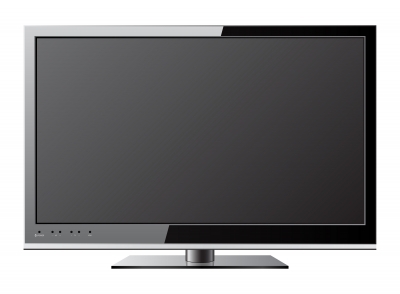 Holidays provide a week or two to relax, doing what you want, when you want without clock watching. Statistically, the best UK holidays are spent in self-catering accommodation that is comfortable and preferably luxurious – a home from home where you can spend quality time with your family and friends. Many thousands of holidaymakers spend their well-earned breaks in their own holiday homes. They have gone through the process of looking for Static Caravans for sale in North Wales, Yarmouth, Southend on Sea or the Lake District to name just a few favourite resorts. They’ve chosen a caravan Holiday Park to pitch the van and year after year enjoy the most memorable holidays in their very own home from home. We are happy that some have chosen Sirior Bach Caravan Park where they can enjoy all the facilities in the North Wales area and then return to their rural retreats to relax in 19 acres of stunning countryside. 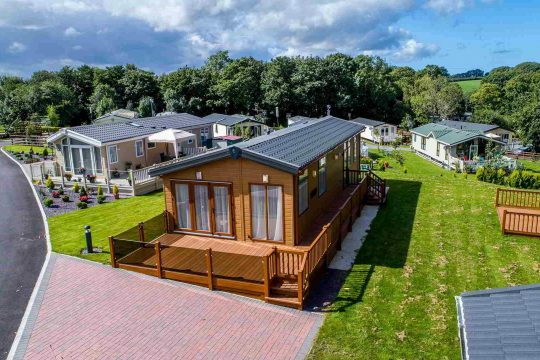 We have some of the best static caravans and holiday lodges for sale in North Wales that offer comfortable and convenient self-catering accommodation as well as the ambience and luxury of a first class hotel. The concept of exploring the Britain has become more popular in recent years, as people favour UK holidays over going abroad. This is not least due to budgetary reasons when the cost of flights for an entire family can warrant taking out a mortgage to pay for a holiday. Many established caravan holiday parks in North Wales, or anywhere else in the UK offer food, drink, entertainment, sporting activities and much more on site; often there are children’s clubs where the kids can participate in organised play giving parents the chance to do their own thing. Other UK holiday parks cater for those who want to be as far away as possible from the madding crowd. Parks offering a quiet haven where you can read a book, sunbathe by the pool; or take a leisurely walk along a nature trail admiring the flora, fauna and wildlife are equally as popular as family parks. It’s easier to learn something new or improve existing skills when you are in a relaxed environment. Pilate holidays combine relaxation, fitness and learning. 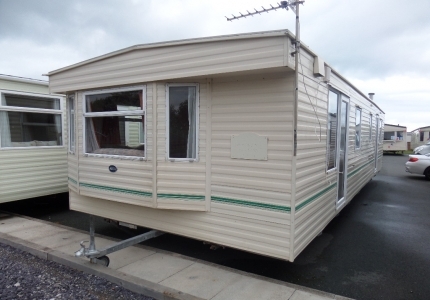 If this appeals to you looking at Caravans for sale in North Wales is all you need to do to achieve it. 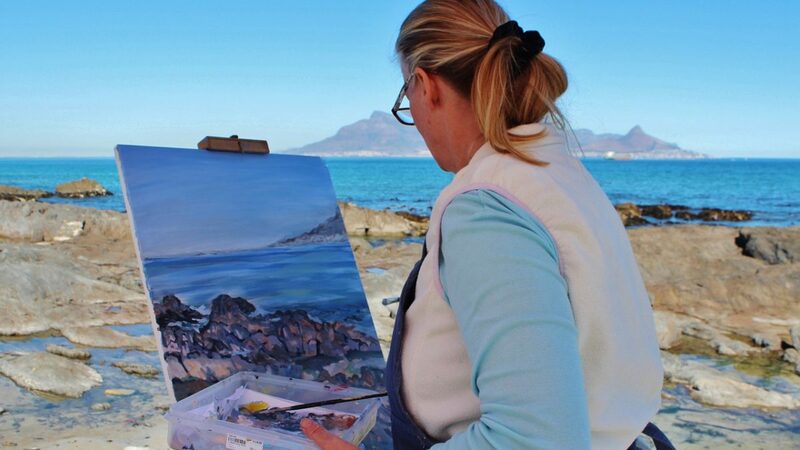 You can relax in your holiday home or around the pool, keep fit and healthy by taking walks and find short courses in and around North Wales to learn new skills such as painting, cookery and gardening or even learn Welsh or another new language. As UK holidays go, it’s hard to beat the experience of a Static Caravan or Holiday Lodge situated on the perfect park for your needs.